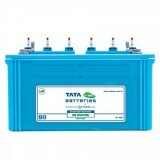 7,099 EMI starts from Rs 2,414 ? 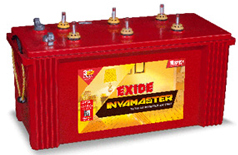 10,099 EMI starts from Rs 3,434 ? 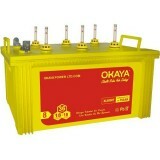 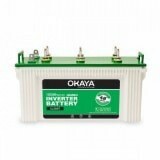 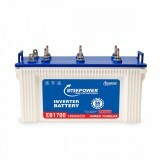 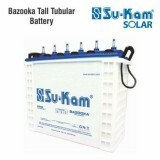 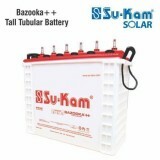 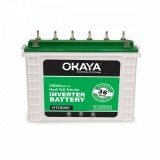 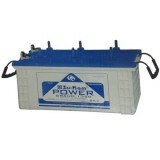 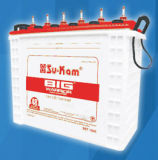 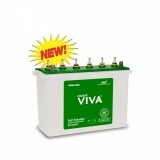 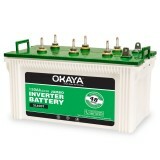 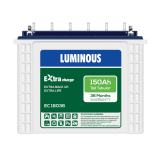 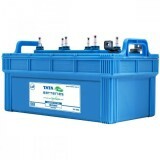 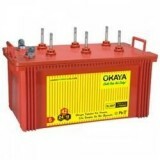 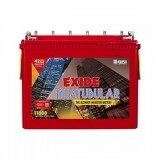 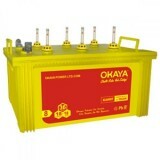 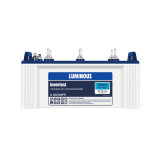 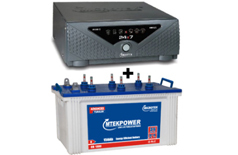 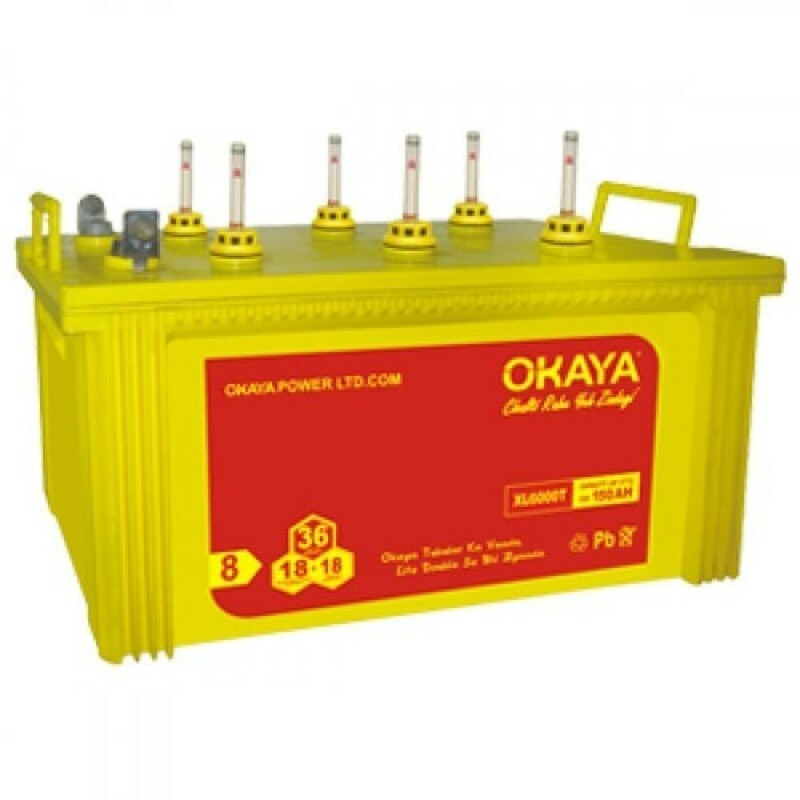 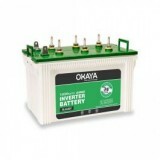 Okaya XL5000T (135Ah) has Tubular Battery with Double thickness plates. 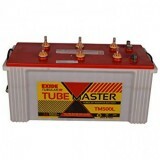 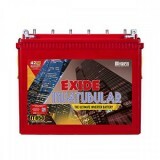 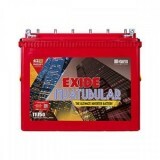 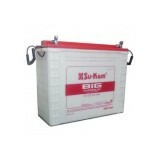 It has Low antimony alloy and Puncture resistant separators. 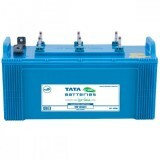 It has All India Onsite Service Network. 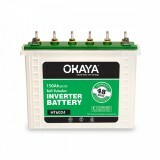 OKAYA has a special paste recipe that ensures faster recharging ability. 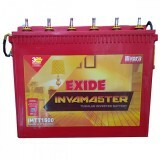 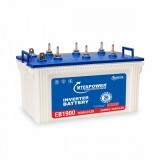 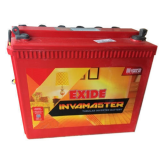 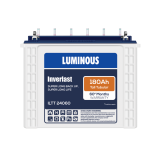 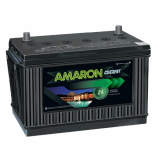 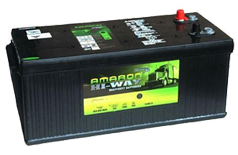 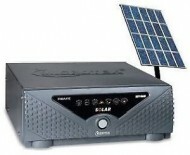 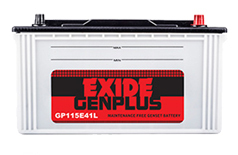 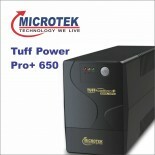 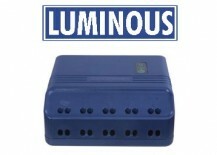 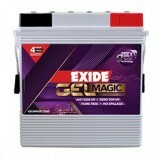 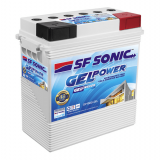 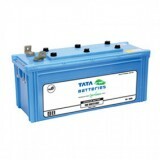 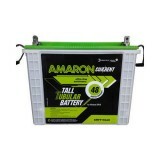 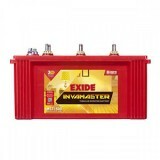 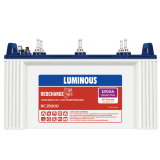 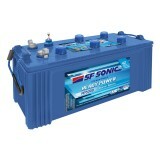 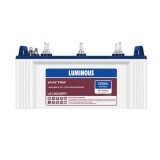 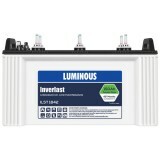 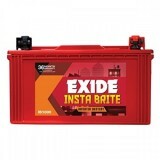 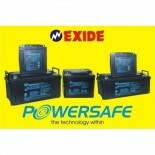 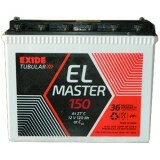 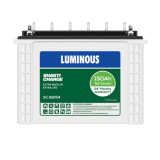 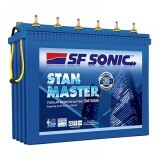 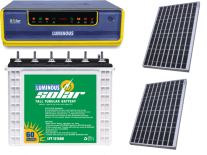 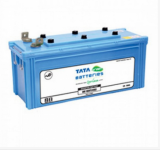 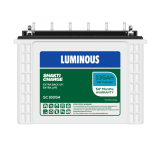 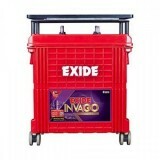 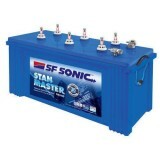 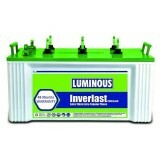 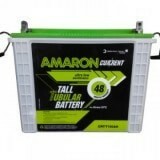 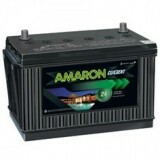 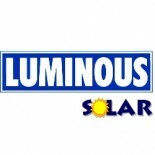 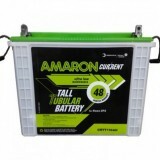 It also allows battery to run in scheduled and un-scheduled expected power cuts. 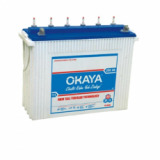 OKAYA hybrid grid alloys allow extended water intervals up to 90days. 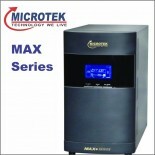 It has PE separators and new internal construction which reduces gassing associated with water loss.